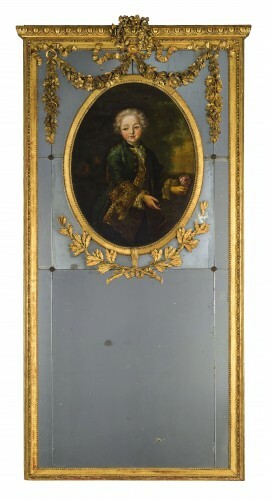 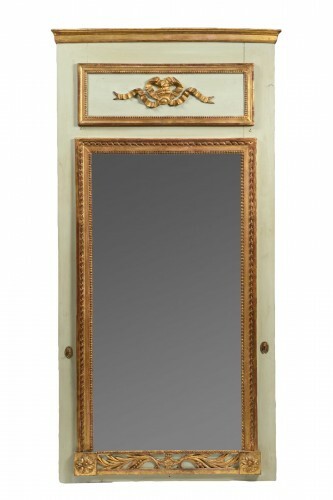 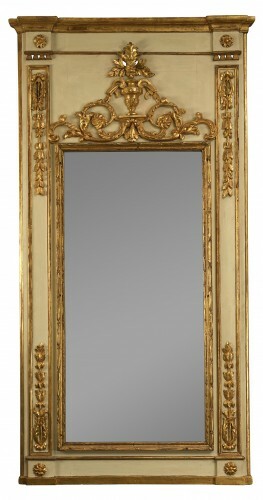 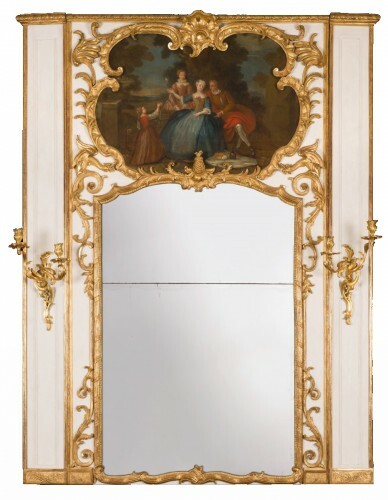 Very beautiful antique Louis XV style pierglass made out of wood and gilded stucco in the late 18th century. 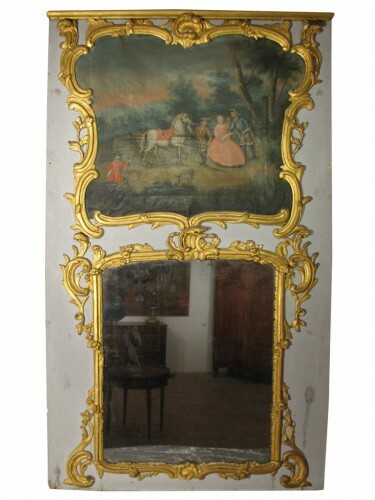 In very good general condition. 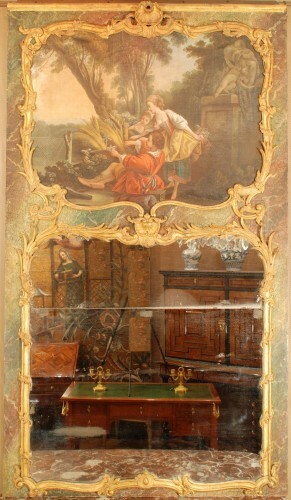 Some chips in the gilt (restoration possible on quotation).